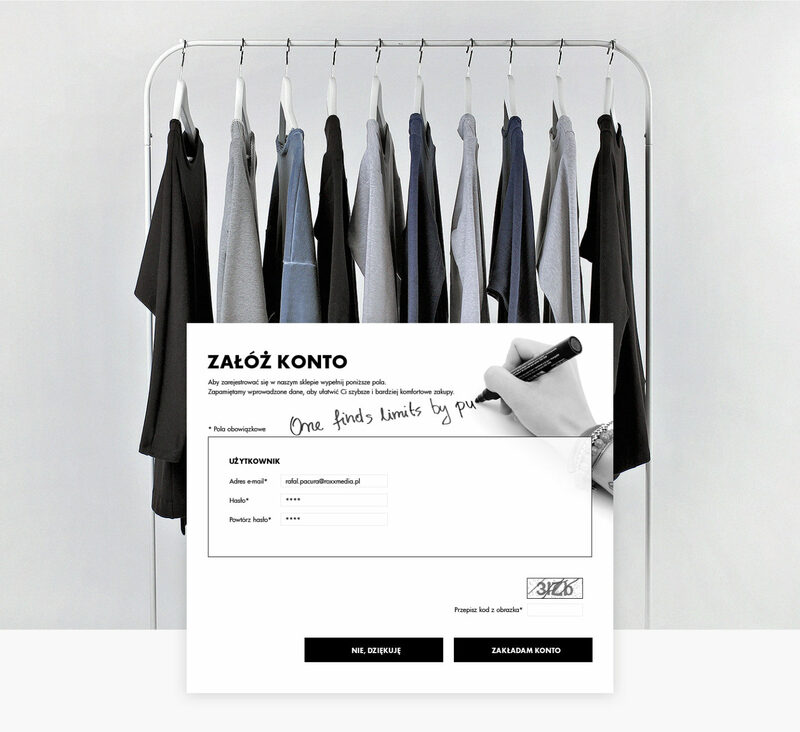 My Manifesto is high-quality clothing created by young Polish designers. Brand products are characterized by subtle, personalized motifs which carry a positive message. The intention of the brand is to make clothing manifesto of not only style, but also personality. We support My Manifesto from the very beginning: we helped the customer enter the world of online sales, and designed information architecture of design service and online store from scratch. We are responsible for the functional and graphic design, implementation of the service on our proprietary store platform and ongoing counseling. The e-store system developed by us was fully adapted to the needs of the customer. We integrated the website of Manifesto with tracking codes and configured marketing automation.